To order the Visual Tools for Thinking Program, books, video courses,and the online course separately or together, click the ‘Add to Cart’ buttons below, and order from the shopping cart (in right sidebar and in the menu under ‘order’). Then follow the secure process through PayPal for either credit card (all major credit cards) and/or PayPal account transactions. If you prefer regular mail or FAX or via email to order: download an order form to mail, FAX or send via email attachment your order. Please contact us for information about VTT distance learning, in-school professional development for teachers, and blended models for you and your colleagues. 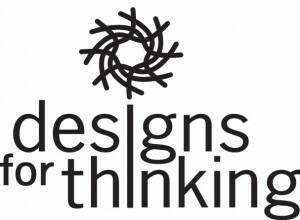 Specific information for the Designs for Thinking materials follows below. All orders are done securely through PayPal which accepts major credit cards (MasterCard, Visa, American Express) and PayPal. Please use the Add to Cart Buttons below to order. 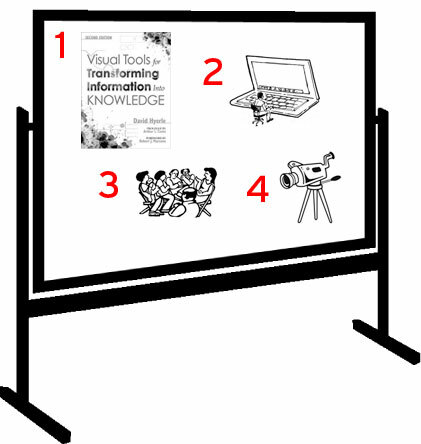 Please contact us for information about VTT distance learning, in-school professional development for teachers, and blended models for you and your colleagues. If you prefer snail mail or FAX or via email to order: download an order form to mail, FAX or send via email attachment your order. 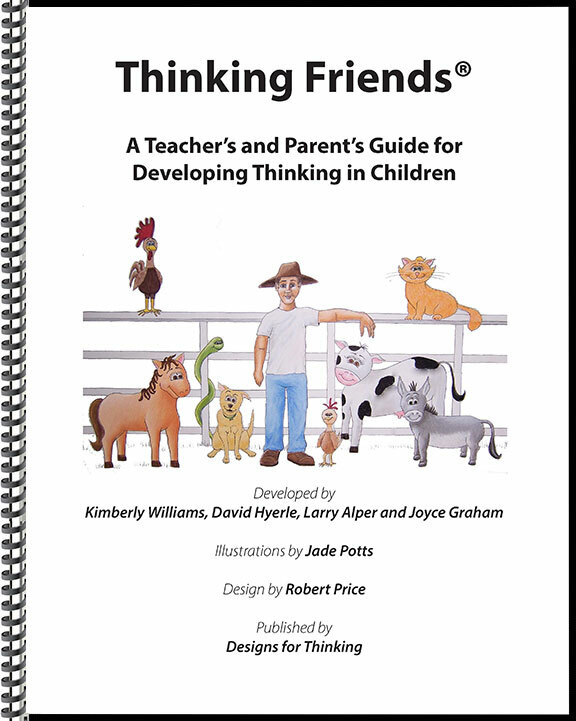 Thinking Friends®: A Teachers’ and Parents’ Guide for Developing Thinking in Children, Designs for Thinking; January 2012, Developed by Kimberly Williams, David Hyerle, and Larry Alper, Illustrated by Jade Potts. Purchasers of the Thinking Friends® Guide will be provided a URL and password to download their order upon receipt of payment. Over the next 3 months purchasers will receive updates and additional planning schedules for systematically introducing Thinking Friends to their students. Thinking Friends Ordering information below. 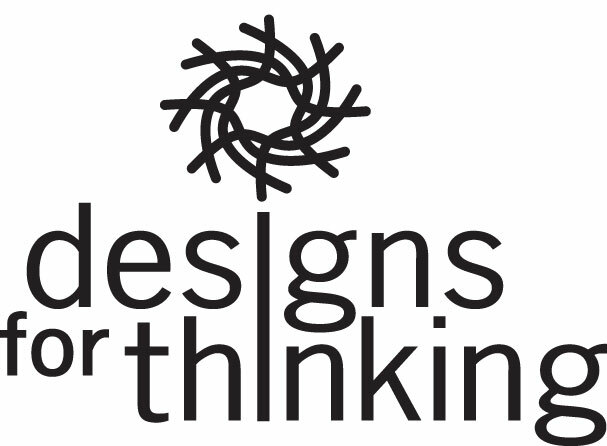 Thinking Friends® Stories, Designs for Thinking; January 2012, Developed by Kimberly Williams, David Hyerle, and Larry Alper, Illustrated by Jade Potts. 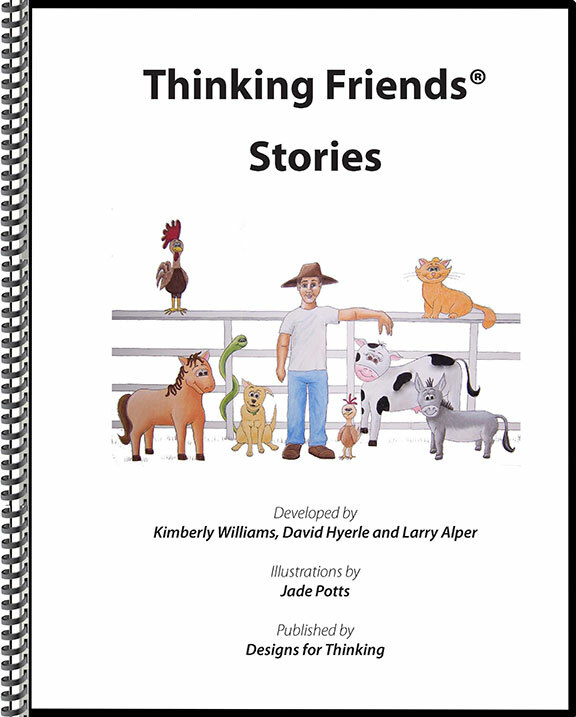 Purchasers of the Thinking Friends® Stories will be provided a URL and password to download their order upon receipt of payment. Thinking Friends® Stories available in English and Spanish. Purchasers will be provided a URL and password to download their order upon receipt of payment. We also offer face-to-face sessions to guide you in using Thinking Friends® successfully with your children. At a Thinking Friends® workshop, you’ll learn and practice strategies for introducing the Thinking Friends® to children through the initial stories and discover and develop ways to bring thinking to life with Thinking Friends® in all aspects of the academic curriculum and in experiences beyond school, as well. If you’re interested in attending a session in your area, click here to learn about upcoming Thinking Friends® workshops in your area. 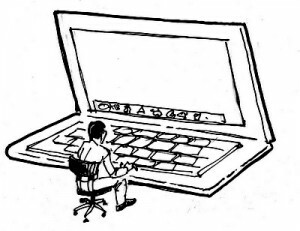 If you would like to contact us about scheduling a Thinking Friends® Learning Session click here to send us an e-mail and we’ll get back to you right away. An annual subscription to Thinking Friends® to receive previous activities from the Thinking Friends® archive, new activities as they are regularly developed, and access to video archives for seeing how other teachers, parents and children have been incorporating Thinking Friends® into the full range of learning activities. If you prefer regular mail or FAX or via email to order: download an order form to mail, FAX or send via email attachment your order. 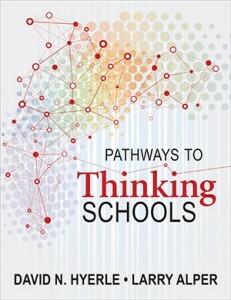 Read more about Designs for Thinking. 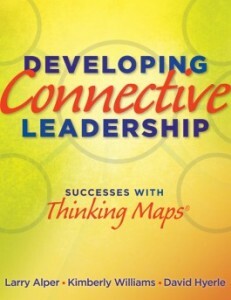 Dr. David Hyerle, who created Thinking Maps®, is a noted author, presenter, keynote speaker and expert on thinking schools, whole school change and visual tools. Dr. Hyerle's recent global presentations include the United Kingdom, Malaysia, South Africa, Ethiopia, United States and other locations sharing his insights, research and practical application of visual tools. 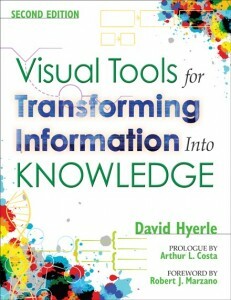 Contact Dr. David Hyerle to learn more how he can share his expertise as a keynote speaker and expert on visual tools with your organization. 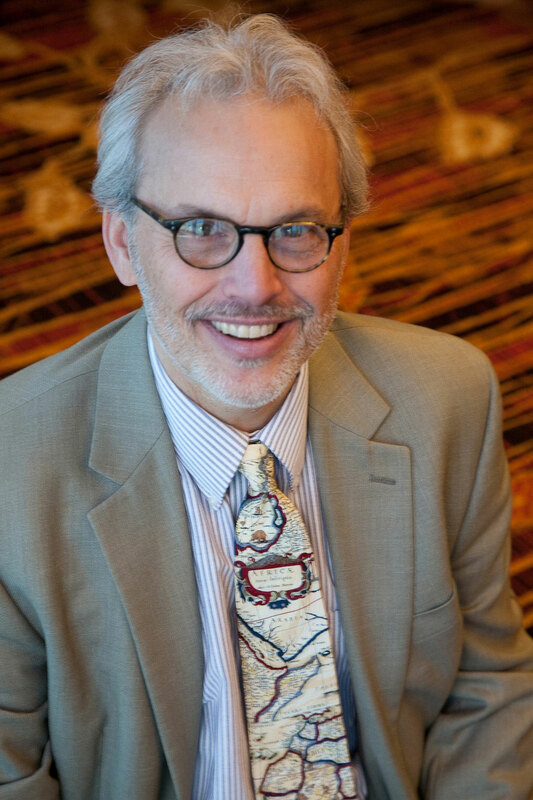 Read more about Dr. Hyerle.